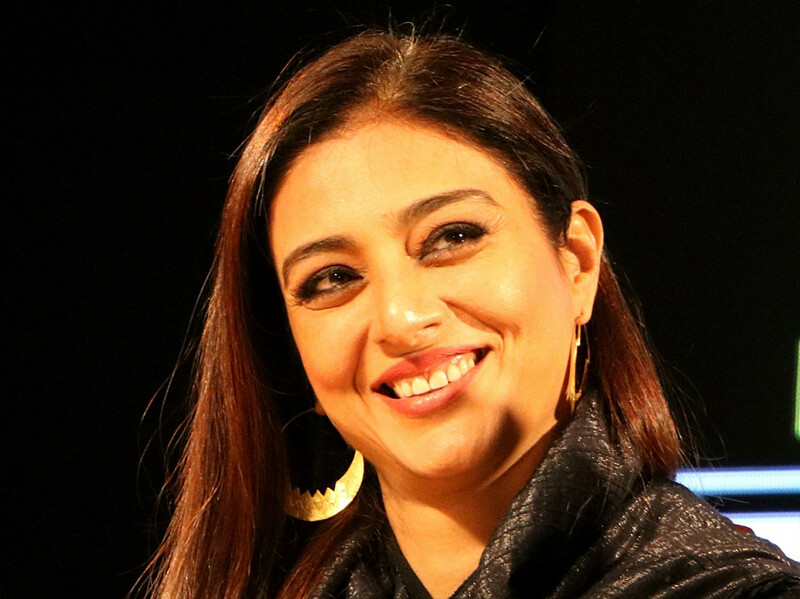 Acclaimed actress Tabu, whose upcoming film ‘De De Pyar De’ is about a 50-year-old man’s relationship with a 26-year-old woman, says cinema does not exist in a vacuum. Tabu was interacting with the media at the trailer launch of the movie along with co-actors Ajay Devgn and Rakul Preet Singh, director Akiv Ali and producer Luv Ranjan. Though the age gap has been experimented with as a theme several times in Hindi cinema — including in Tabu’s own ‘Cheeni Kum’ — will there be a time in Hindi films when the female character will be older than her male counterpart? “If certain things are accepted in society, then I think films will reflect that. I think the older man and younger woman concept is more widely accepted in the world and in society, so, we see more of it on-screen. I am sure that societal choices and the way we live will reflect in cinema because cinema is not happening in isolation,” she said. When Tabu was asked if she feels that actresses have a shorter shelf life as compared to actors, Devgn chose to give an answer. “I think this kind of a question is outdated because the time has changed. Today, actresses have more shelf life or as much life as compared to the male actors. It’s not true at all and I am sure everybody will agree with it. There is no difference in shelf life anymore. It was there earlier, but now it is not the case. I think Tabu is here, Kajol is here and there are so many of them who are still working in films. So, things are changing,” he said. ‘De De Pyaar De’, produced by T-Series and Luv Films, will release on May 17 in India.